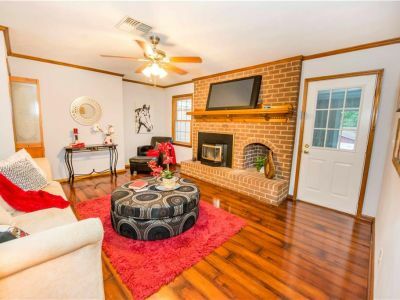 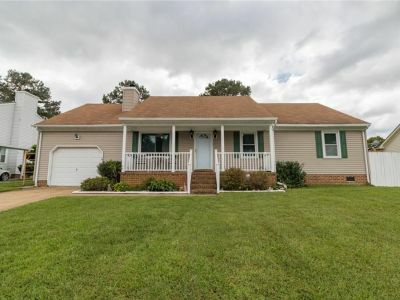 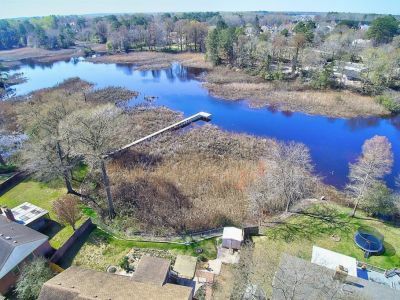 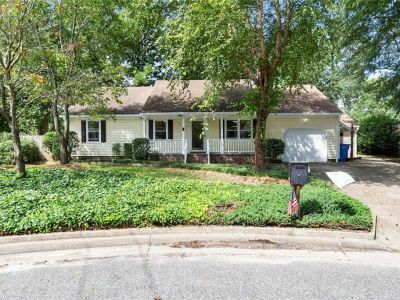 Welcome to SimonHouses.com, your premier source for real estate and homes for sale in Old Mill Landing in South Chesapeake. 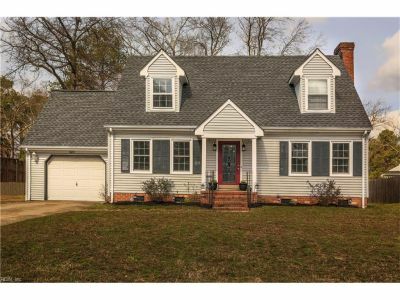 Search for homes in Old Mill Landing and the larger city of Chesapeake or contact one of our real estate agents. 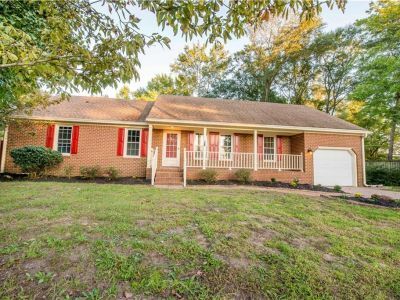 We specialize in new construction and military relocation in South Chesapeake. 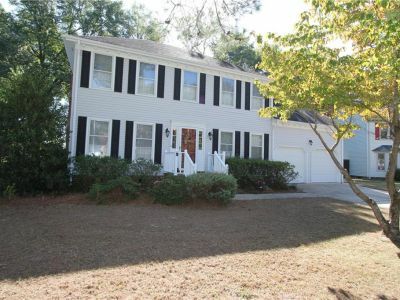 We also have an aggressive marketing campaign that can get your home sold quickly. 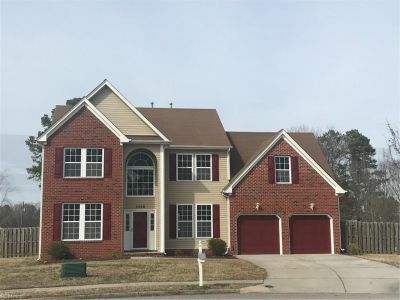 Contact us today about homes in Old Mill Landing.